The Second OpinionTM Stroke Protocol is an add-on to our Second OpinionTM Enterprises product. This combined product offering is a comprehensive, integrated solution used to manage a potential stroke patient from the ER door all the way through to the Neurological consult. The web based stroke portal is fully customizable and includes critical timers tracking last seen normal and since the patient arrived at the ER. The portal includes various Patient forms including contraindications and the NIH stroke scale. Interactive video conferencing with Pan / Tilt / Zoom support is also included. Various patient side end points such as Telemedicine carts are supported. Since the Stroke Protocol is and add-in to our Enterprise product, all of the availble Enterprise features are accessible when working with a stroke patient. The Second OpinionTM Stroke Portal is a self contained standalone portal solution. It is integrated with Active Directory and containes many of the features described in the above Stroke Protocol but does not require the use of Second OpinionTM Enterprises. 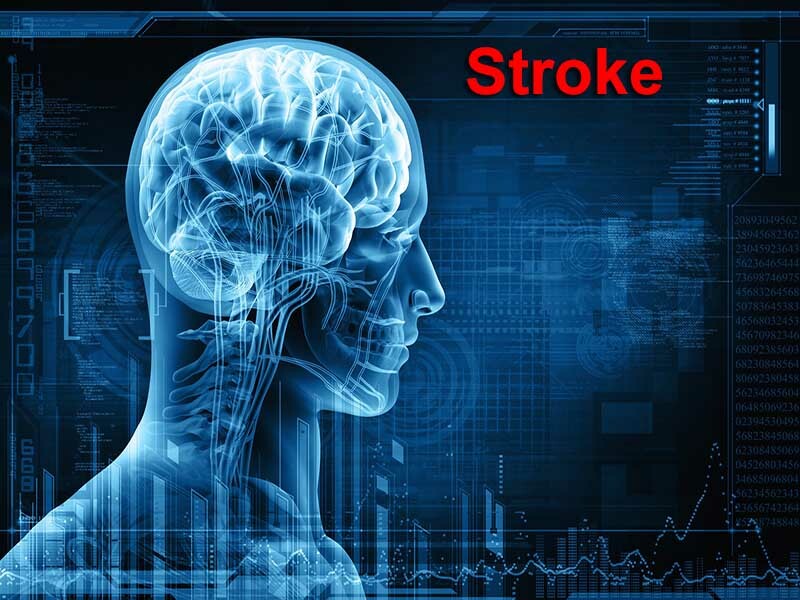 The web based stroke portal is fully customizable and includes critical timers tracking last seen normal and since the patient arrived at the ER. The portal includes various Patient forms including contraindications and the NIH stroke scale. Interactive video conferencing with Pan / Tilt / Zoom support is also included. Various patient side end points such as Telemedicine carts are supported.